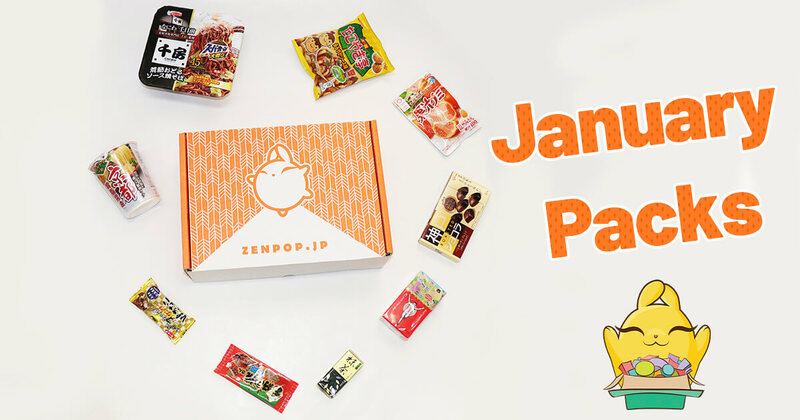 What flavours was in August ZenPop Ramen pack so enjoy in Summer? This month’s Ramen Pack was brimming with the bounty of Japan. Are you ready to receive it? Shio ramen is salt-based ramen. The light soup enhances the other flavors.